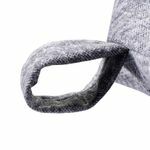 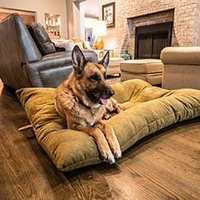 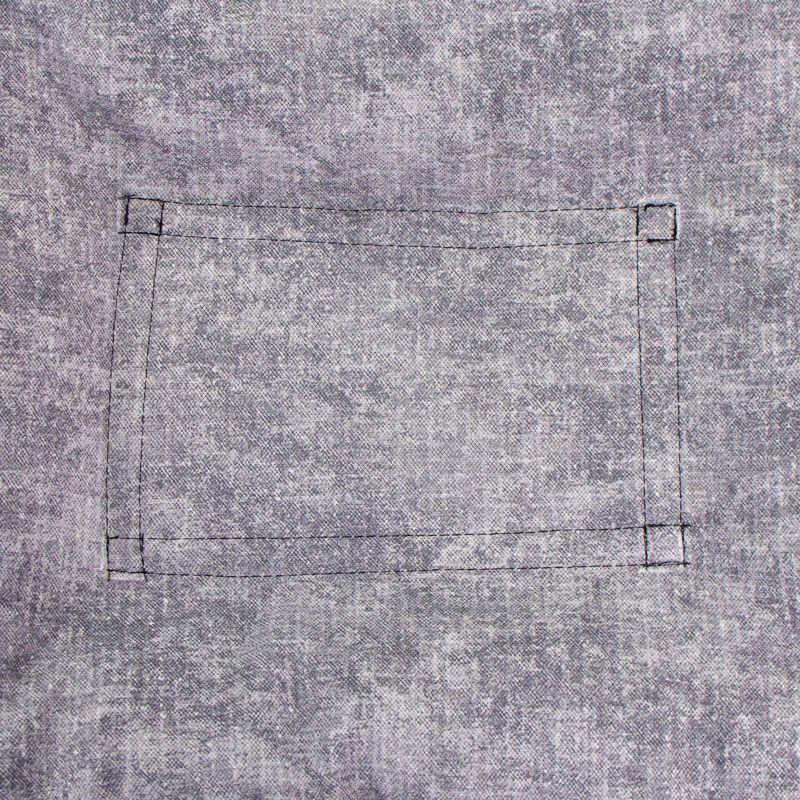 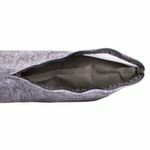 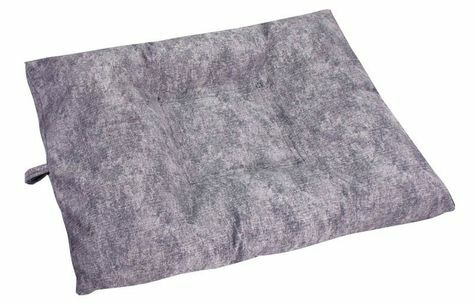 LARGE Bizzy Beds™ Dog Bed with Zipper -- Granite. $99.95. 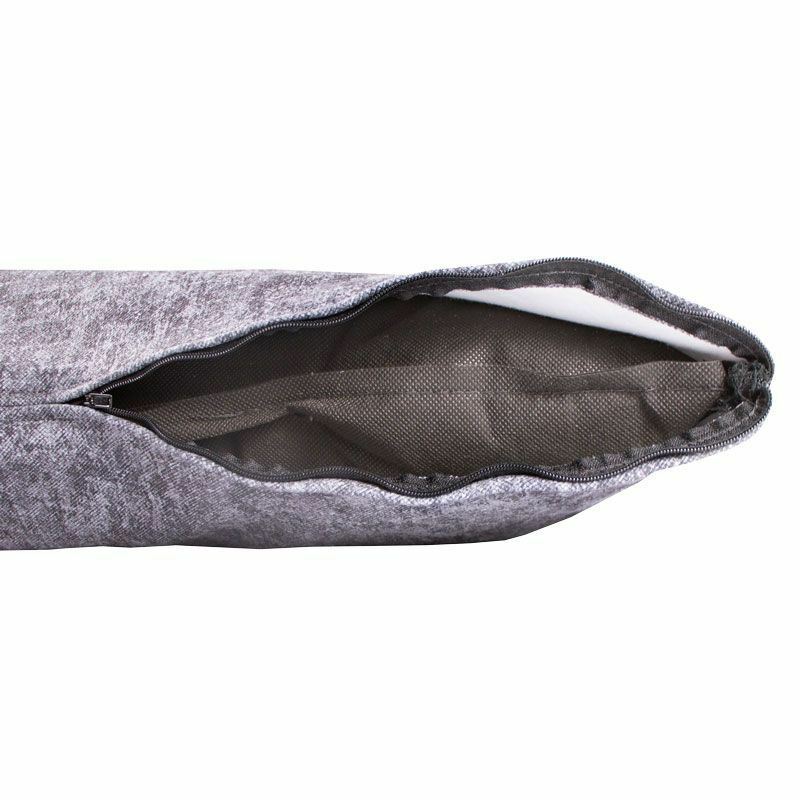 Prefer a LARGE without a ZIPPER-COVER? 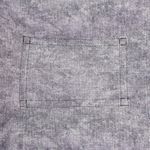 Dimensions: LARGE	32" x 40" x 7"